UPDATE: As of April 26, 2016, Happy Blocks is officially released to the public. 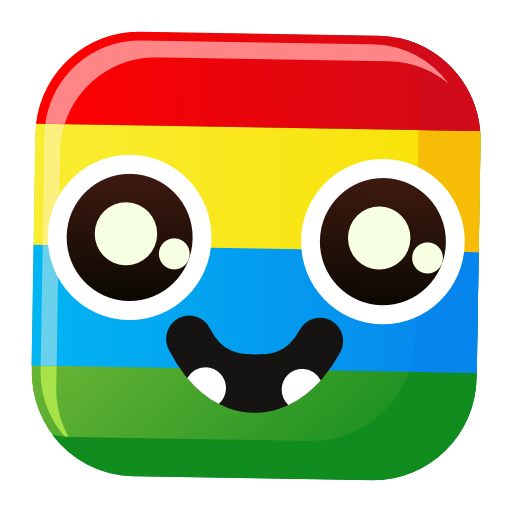 We are happy to announce that we have a public BETA version of ‘Happy Blocks’ available. If you like, you may give it a try and give us feedback in the comment section below or at support@vmsoft-bg.com. Please note that this is a BETA version, so it may have a few bugs!